This ±.31 acre lot is located Ron McNair Blvd. in Lake City (Florence County). 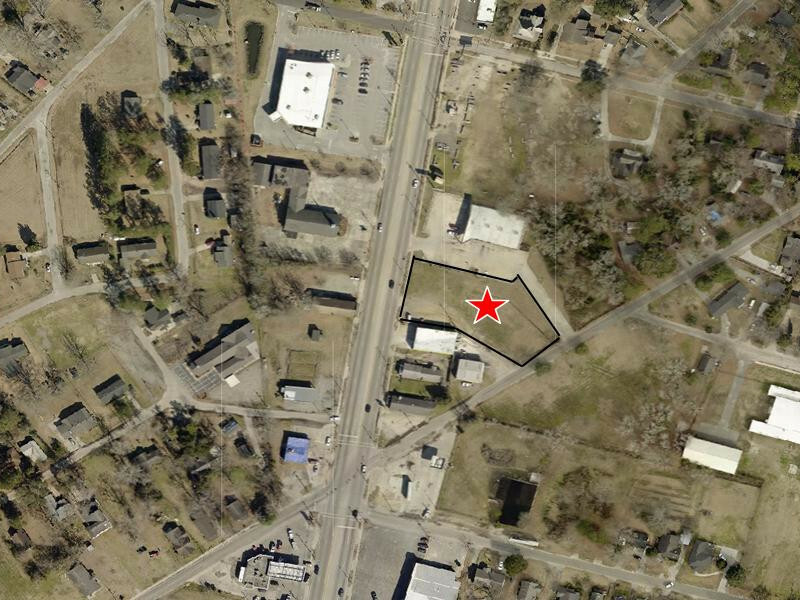 With ± 134’ of frontage and high traffic counts, this parcel is an excellent location for highway commercial development.